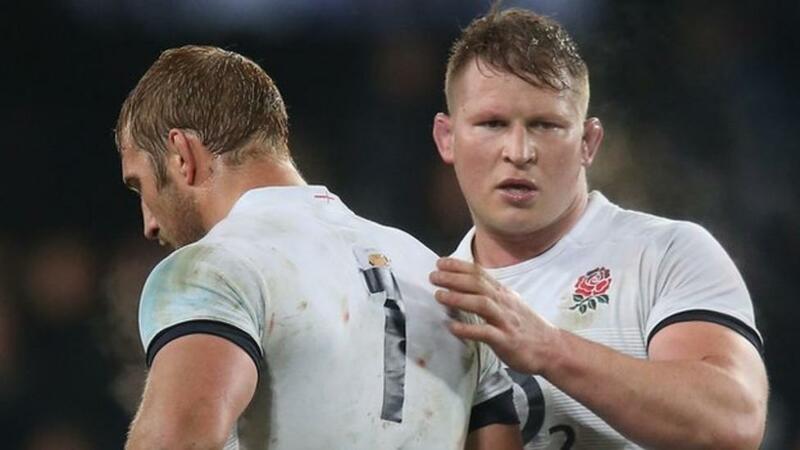 England Head Coach Eddie Jones has given his backing to Dylan Hartley as a potential tour captain for the British & Irish Lions Tour to New Zealand in 2017. Hartley has led England to a Six Nations Grand Slam and an unprecedented southern hemisphere series win against Australia on their home soil. Speaking to the BBC ahead of the 3rd and final test between England and Australia in Sydney this weekend Jones said “I think he would be a great candidate. He has clearly done a good job leading England. He has got the ability to develop relationships with people and therefore he would be a great candidate for the Lions job. Hartley will lead England out against Australia in Sydney on Saturday hoping to complete a whitewash against their hosts for the first time in history.